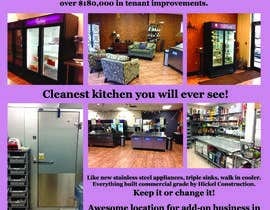 Over $150,000 has been spent in inventory & equipment & over $180,000 spent in tenant improvements. Cleanest kitchen you will ever see! like new stainless steel appliances, triple sinks, walk in cooler, everything built commercial grade by Hickel Construction. Keep it or change it! 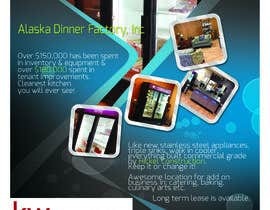 Awesome location for add on business in: catering, baking, culinary arts etc. 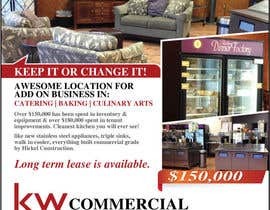 Long term lease is available. What size does the flyer have to be?